Stays that include the following weekdays require a night minimum: Fri, Sat Sorry, but the dates you selected require a night minimum stay. Please adjust your search and try again. 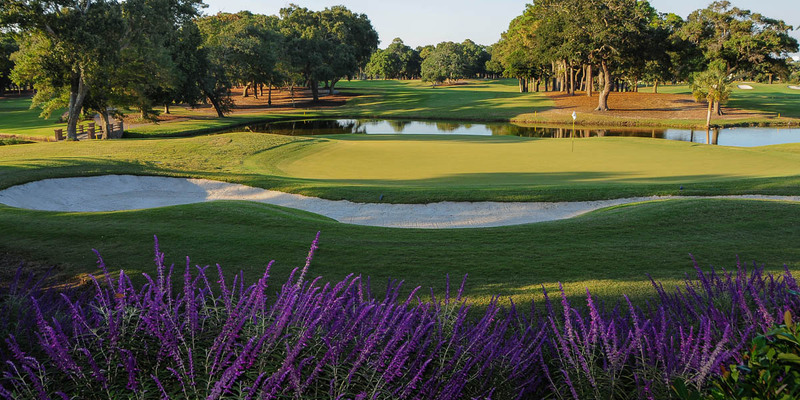 The Dunes Golf Club features a storied history in Myrtle Beach dating back to 1948. 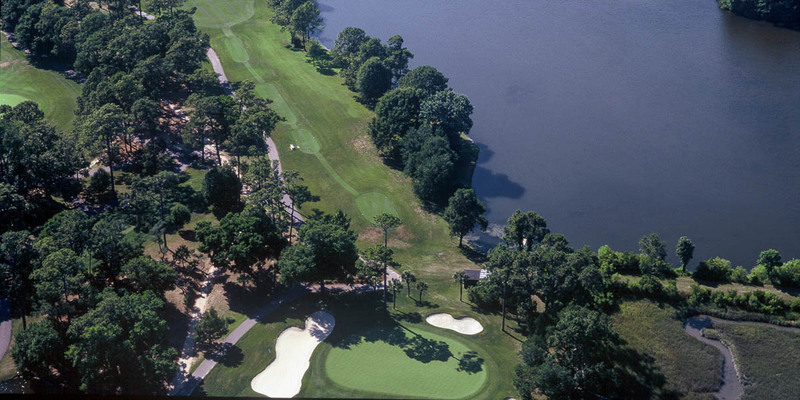 Robert Trent Jones, then a newcomer to golf course design, planned and created the course. 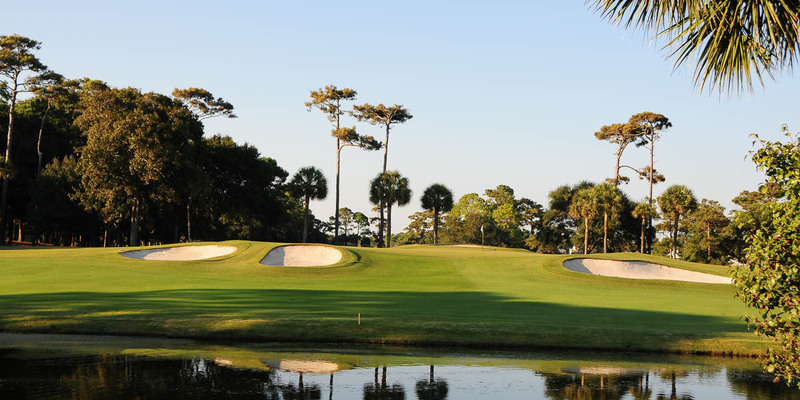 To this day, the course is a perennial Top 100 golf course among the leading golf publications. 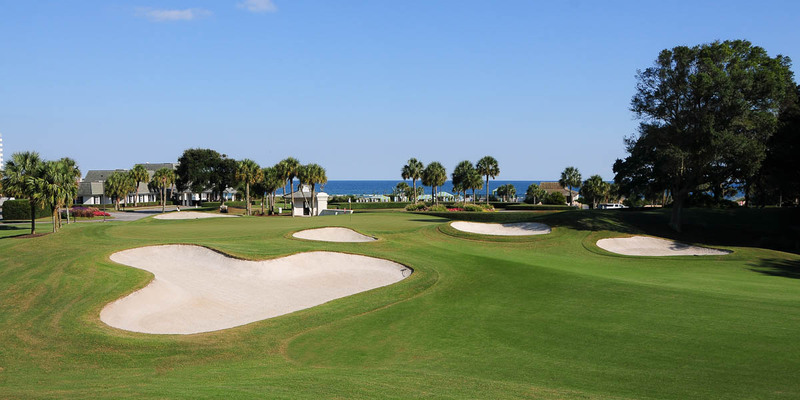 Numerous PGA, Senior PGA, LPGA and amateur championship events have utilized the Dunes Golf Club for their pristine conditions and unbelievable location along the sparkling Myrtle Beach coast. The Dunes Golf Club is a private facility. BF Play 3, Get 1 FREE! 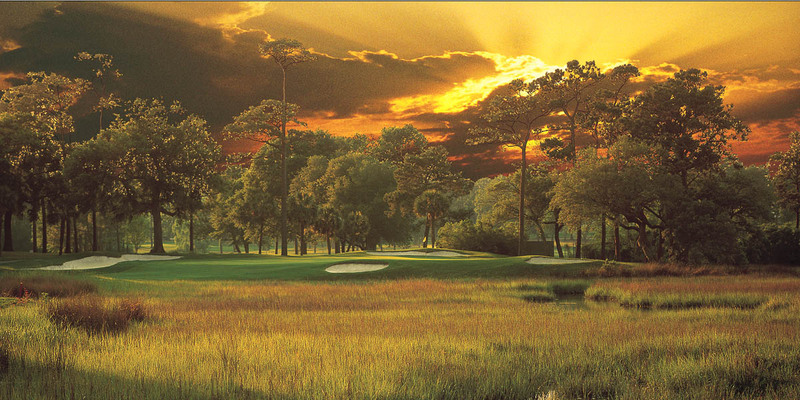 Signup to Receive Monthly News and Money Saving Discounts from Myrtle Beach Golf Central. 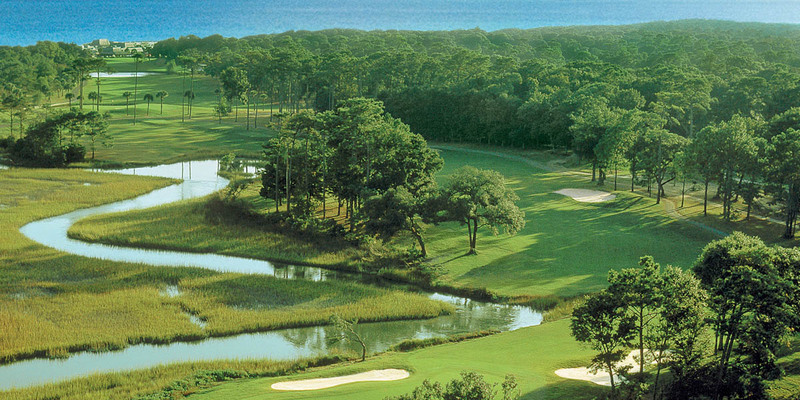 Signup to Receive Monthly News and Money Saving Discounts from Myrtle Beach Golf Central & Beach Vacations.